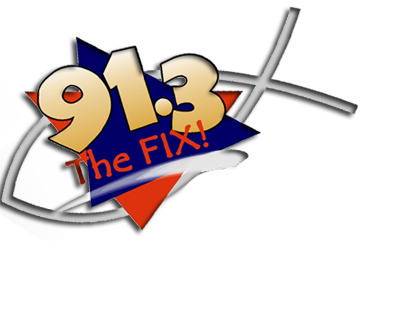 Click the logo to be directed to WFIX website. These are just a few of the sermons John David has preached in the last few years. Click on the Video or the links to watch in a new browser window. Our disappointment is His Appointment. Suffering, it is unavoidable. All of us will suffer in this life - either by disappointment, persecution, sickness or even the death of a loved one. The question to ask in suffering is not "why am I suffering?" "God how can you be glorified in my suffering?" On Easter Sunday, John David Crowe shares a message to encourage all believers that no matter what stones your adversary sets in front of you to hold back your life, because Jesus rose from the dead and is Lord of all with all authority - there is nothing that can hinder you from an abundant life . John David Crowe shares a message on Palm Sunday about how we are not to contain the message of salvation through Jesus - we are all called by God to harvest in His creation. "Simple Trust" with John David Crowe is the Sunday message at Friendship Church, Athens, AL, given August 14, 2011. Synopsis: Sometimes God asks us to do things that in our human reasoning do not make much sense. Obeying God in these circumstances requires Simple Trust. Small group discussion guide available at http://friendshipumc.org. "Perspective" with John David Crowe is the June 12, 2011 message in the series "Life Journey." Synopsis: We need to see ourselves as God sees us, see sin as God sees sin, and see others as God sees them. All involve a change in perspective.